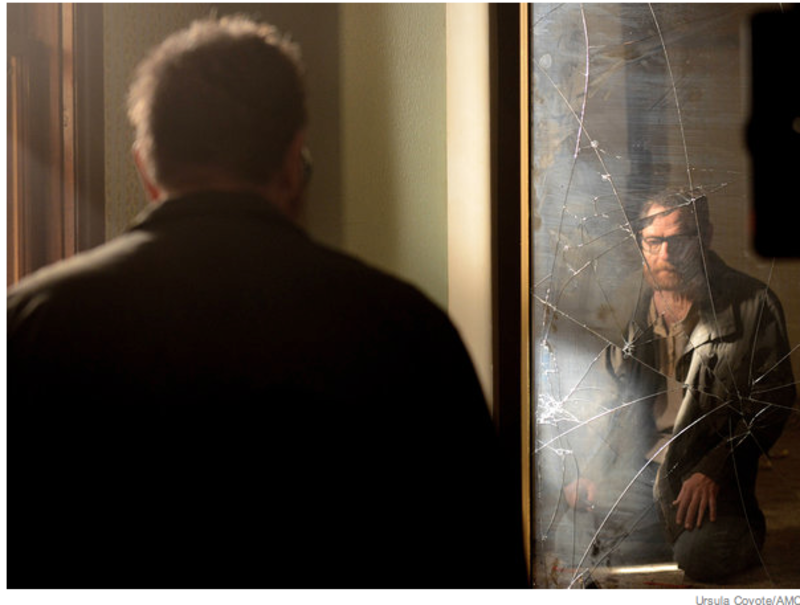 Ailing 'Simpsons' co-creator to give away fortune; 'Fruitvale Station' and Trayvon Martin; how comic-book movies make movies irrelevant; correlating violence to hairstyle on 'Breaking Bad.'" 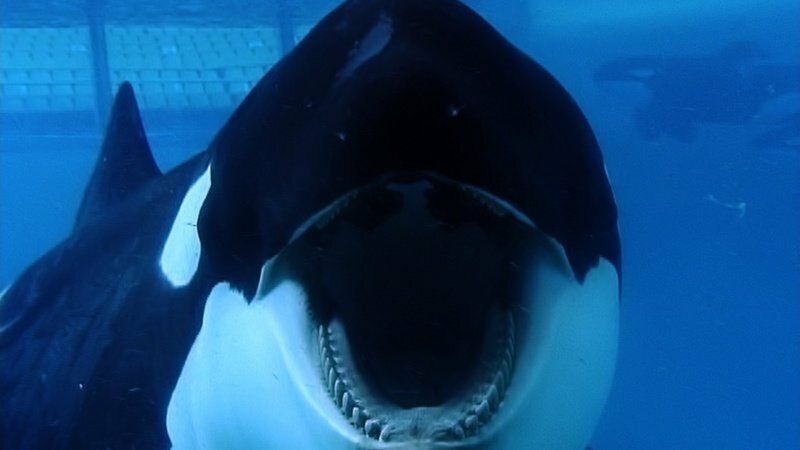 "Blackfish", about the abuse of killer whales in marine parks, aims to expose abuse and compel reform. Sea World is its main target. The Civil War drama "Copperhead," about a pacifist (Billy Campbell) who thinks the war's not worth the pain it's causing the country, is earnest and noble, and tells such an unusual story that one wishes it were a better movie. 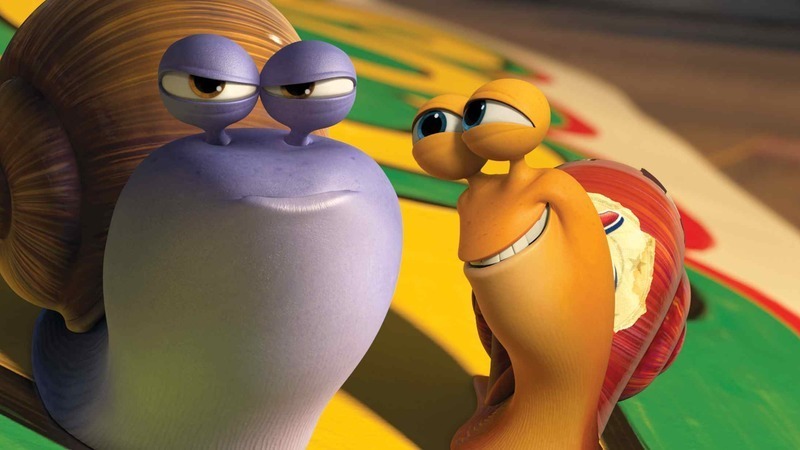 This DreamWorks animated picture has an appealingly bizarre premise—a racecar-crazy snail (voiced by Ryan Reynolds) dreams of competing in the Indianapolis 500—and its sense of humor is so odd that at times you wonder if the movie is sending up the cliches that it wouldn't exist without. 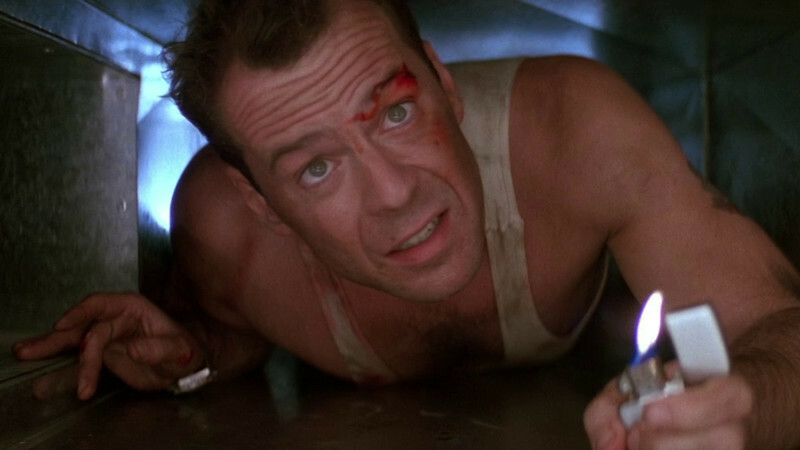 "Die Hard", which was released 25 years ago today, might be the most widely-imitated action film of all time. Who would have thought that a glorified deal memo would turn out to be a classic? What happens when actors play themselves? Something funny, and often magical, as this Leigh Singer supercut proves. Text by Matt Zoller Seitz. "28 Days Later" might be one of my favorite films. It's not as politically or satirically ambitious as George Romero's zombie pictures, but as a visionary piece of pure cinema—a film that, to paraphrase Roger, is more about how it's about things than what it's about—I think it's unbeatable. A classic. 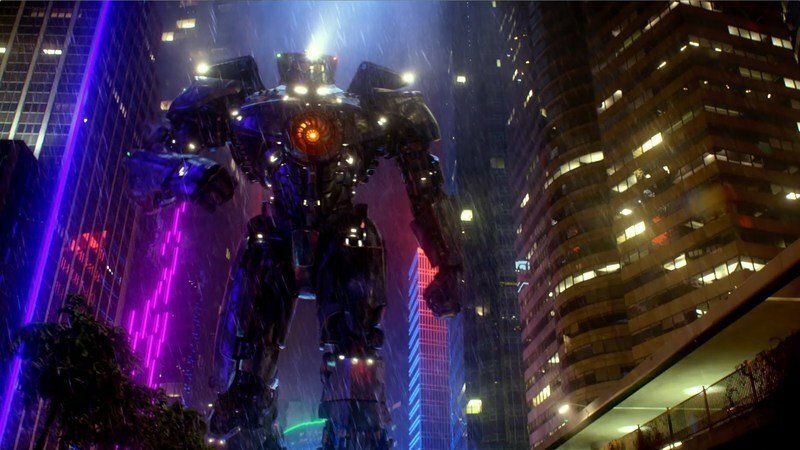 The robots-vs.-monsters adventure "Pacific Rim" knows what sort of film it wishes to be; it is that film, and so much more. Guillermo del Toro's sci-fi movie is being sold as an action epic, but its main virtues are beauty, sincerity and heart. 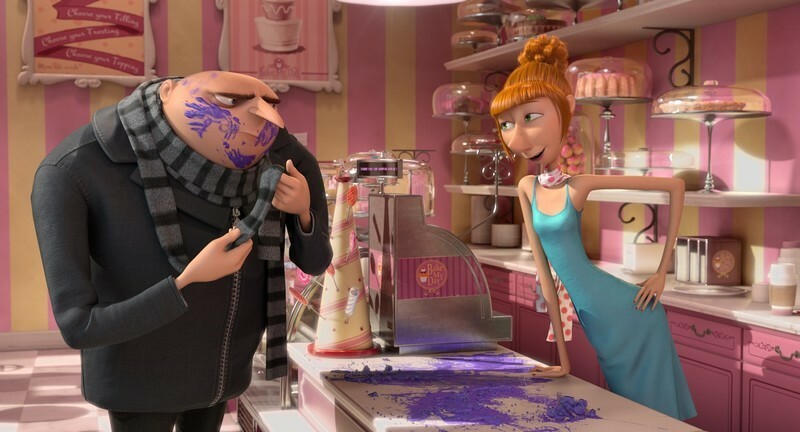 I won't make any grand claims for the "Despicable Me" films as art, but I adore them anyway. There's something appealingly relaxed and confident about them. They don't quite look, move or feel like any other blockbuster animated cartoons, yet they never seem to be trying too hard. And they're the best portrait of single parenthood I've seen outside of "Louie." "The Way, Way Back", a coming-of-age movie set partly at a water park, is a likable entry in a familiar genre. The cast makes the material feel special even though you've seen the film's component parts before, and the parts don't always fit together naturally.